I’m not sure about you, but I am finding it harder and harder to find inspired mixes these days. After a pretty nice run, the quality of podcasts have really dropped off and most these days are remarkably mediocre. So, once again, when an impressive mix appears, it really stands out and is something to be sincerely appreciated. 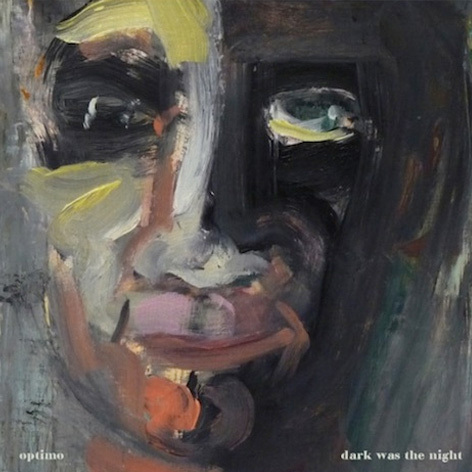 The new effort by Optimo, “Dark was the night”, most definitely falls into this category. Optimo have a well-deserved reputation for being serious selectors, but even by their standards this is an impressive effort. The tracklisting is inspired not only for its breadth, but also for its composition: they do a great job of joining records you would never think would match. The mix also eschews the standard ‘ambient intro – build to techno – end with poignant track’ structure and has a much more unpredictable flow, which is thoroughly refreshing. So music lovers and aspiring DJs, make sure to check this mix CD. Proper pro styles.